Reliance Peach (Prunus persica) is a medium size fruit with red blush on yellow skin. It has yellow, sweet, juicy, freestone fruit at peak ripeness. Reliance Peach is a vigorous, fast growing tree. Grown on semi-dwarf rootstock it can reach 15'-18' tall and wide but can be kept to any size with summer pruning. Reliance Peach is reported to bloom later than other peach varieties and is more bud hardy. 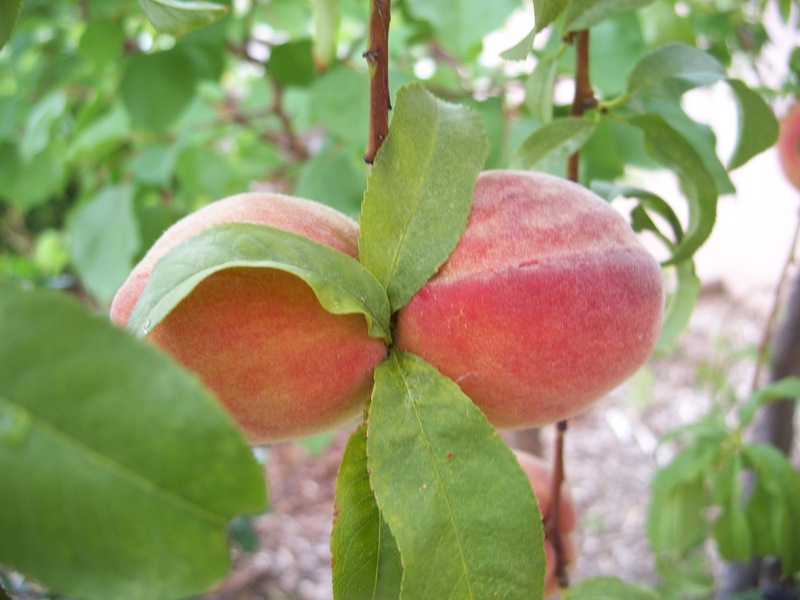 Reliance Peach trees are self-fruitful and ripen in July - August. This Peach is Hardy to USDA Zone 4. Contact Trees That Please Nursery for more information on available Peach tree varieties and pricing.